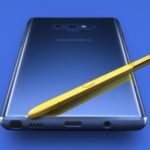 Read nextSamsung Galaxy Note 9: how does it compare to its rivals? Tomorrow’s a big day for those who love large smartphones with styluses. 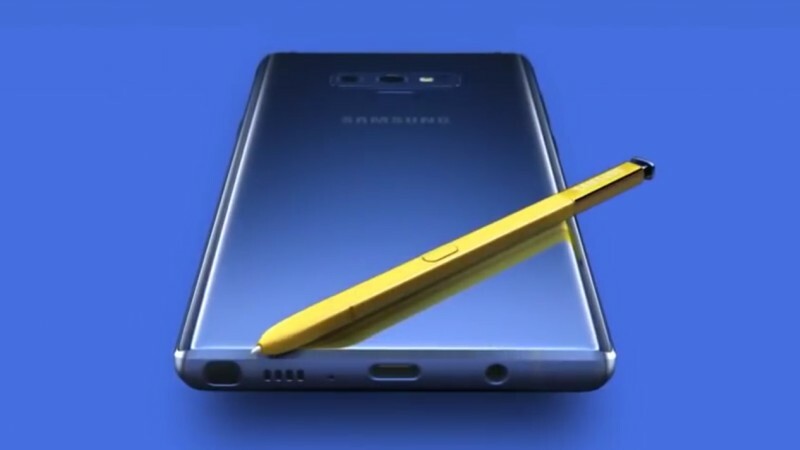 The Samsung Galaxy Note 9 will be unveiled at the company’s Unpacked event in New York City. It’s usually one of the Korean firm’s premier events, and has seen the launch of a few of its iconic devices. I mean, who can possibly forget the Note 7? But unlike that device, we already know almost everything about the Note 9 thanks. 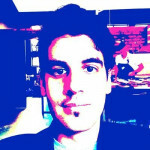 German tech website Winfuture (translated) spilled all the beans in a report published Tuesday. From the suggested price of 899 euro for the base model, to the 4000mAh for all versions, to the colour schemes, storage capacity, screen technology and even the Bluetooth-enabled S Pen. Samsung also accidentally published a teaser video to YouTube last week, detailing the phone’s exterior, larger battery capacity, its theoretical 1TB of storage with the aid of an SD card, and the S Pen. Yes, it’s still up on various YouTube channels. And Samsung doesn’t seem to be too fazed. No takedown notices in sight, here. While leaking information to the public prior to launch is an awkward situation for a smartphone company, it nonetheless guarantees coverage prior to the launch itself. And with prior coverage comes spoonfuls of hype and interest from consumers. Nevertheless, there are other clandestine devices set to launch too. Samsung’s proposed Bixby speaker, its new smartwatch, and new charging hub, all set to debut at the event alongside the Note 9 on Wednesday. Speaking of which, if you’re not in New York, don’t worry. Samsung will livestream its Unpacked event set to begin at 5pm SAST on 9 August. Samsung Galaxy Note 9: how does it compare to its rivals?